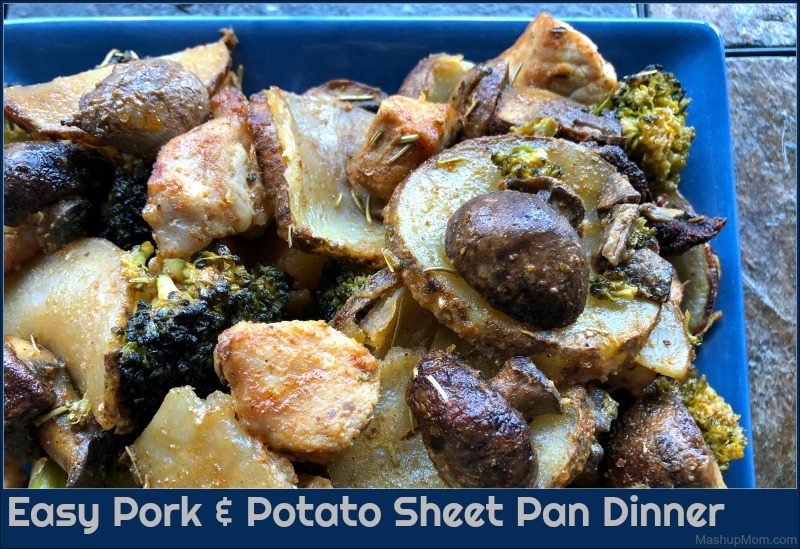 An easy one pan meal that’s so simple to throw together on a weeknight, this pork & potato sheet pan dinner is also naturally gluten free. 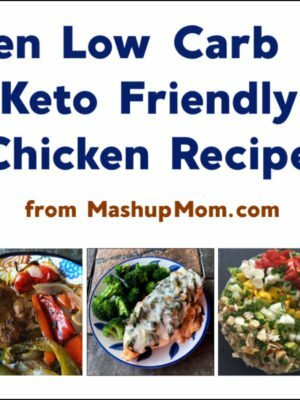 There’s nothing like an all-in-one sheet pan dinner on a busy night, and this easy Pork & Potato Sheet Pan Dinner recipe really hits the spot (with just a few simple ingredients)! 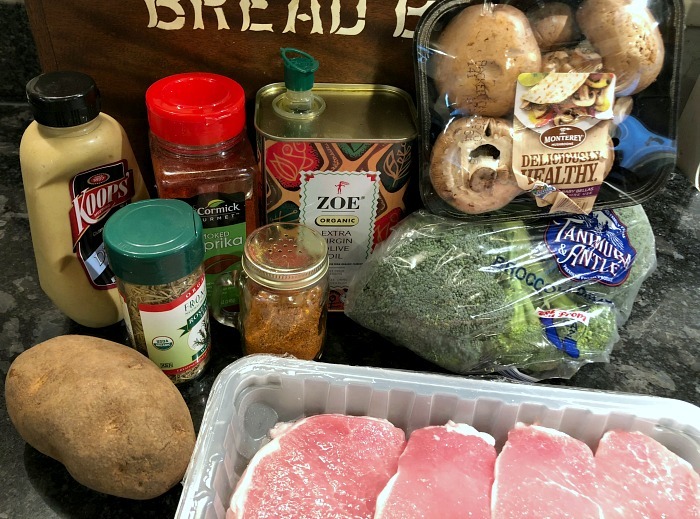 Today’s Sunday Scratchups, your weekly recipe around grocery sales and affordable ingredients, shows yet another way to stretch a pound of thick cut pork chops to feed a family of four. I don’t know about your family… but if you feed my family thick cut pork chops, they each want their own large chop and then continue to clamor for more meat. 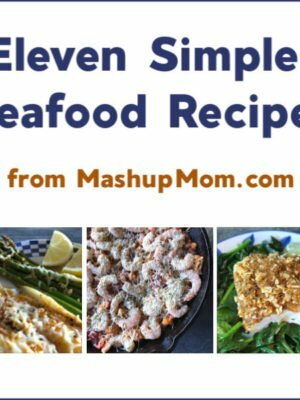 You can instead create a satisfying meal for four if you take that same pound of pork chops, chop it up, and use the meat as an ingredient rather than as the star of the show. 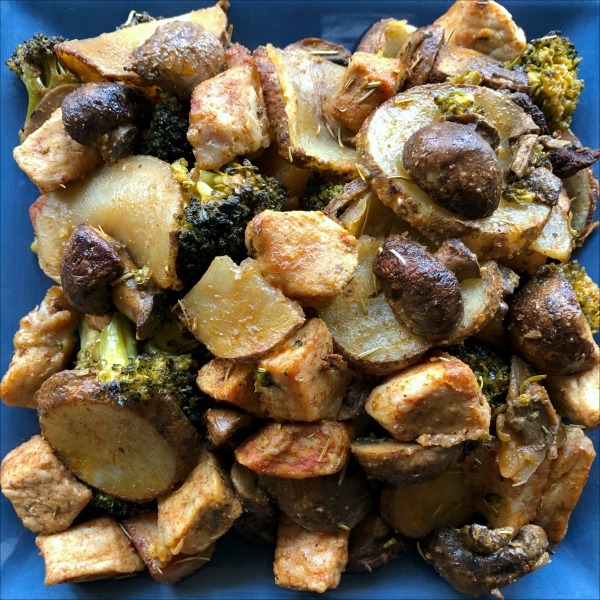 A few veggies, a little olive oil, some spices, and a splash of Dijon mustard is all you’ll need to give this pork & potato sheet pan dinner its rich flavor. Just chop everything up, toss it all together, and roast on a single pan. Cut up your pork and veggies, and toss in a large bowl with olive oil, mustard, and spices. 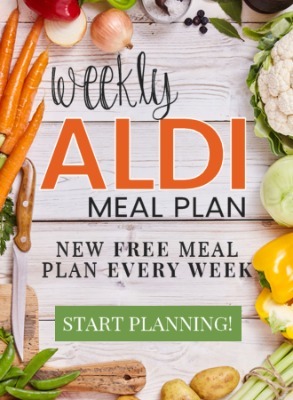 Arrange pork and vegetables on a rimmed baking sheet and roast them for 30 minutes at 400 degrees, or until pork is cooked through to temperature, stirring halfway through. Note: Cut your pork into large chunks (even slightly larger than shown here), but slice your potato very thinly, so as to ensure an even cooking time for both. A tip on the Dijon: Measure out the olive oil first, then squeeze the mustard into the same tablespoon to measure — the leftover coating of oil on the spoon will help it slide right out. Sorry — I was just looking at trailers for the new Star Wars movie; you don’t really have to read the above in a Yoda voice. (Well, maybe now that I said it you do… 😉 ) But ANYway, this simple pork & potatoes sheet pan dinner recipe nicely soaks up alllll the flavor from the dijon + spices (the mushrooms in particular come out exceptionally flavorful! 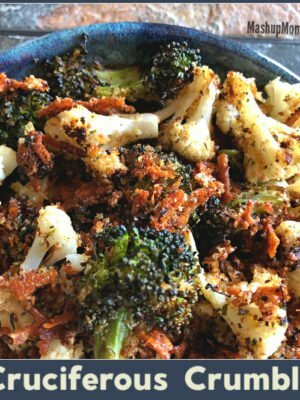 ), and makes for an easy one-pan meal. If you’re looking for a little more, we did enjoy fruit with ours, but a green salad would also provide a cool contrast. 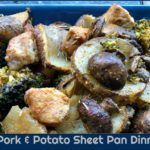 Pork & potato sheet pan dinner is naturally gluten free. 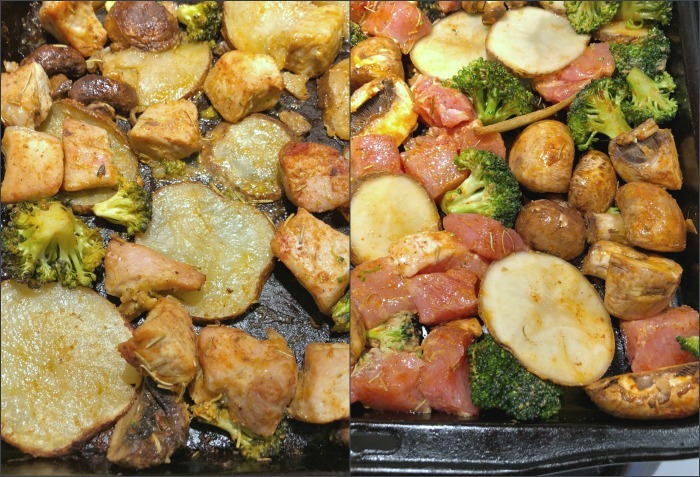 A few veggies, a little olive oil, some spices, and a splash of Dijon mustard is all you'll need to give this pork & potato sheet pan dinner its rich flavor. Just chop everything up, toss it all together, and roast on a single pan. Cut your pork into large chunks (even slightly larger than shown here), but slice your potato very thinly, so as to ensure an even cooking time for both. 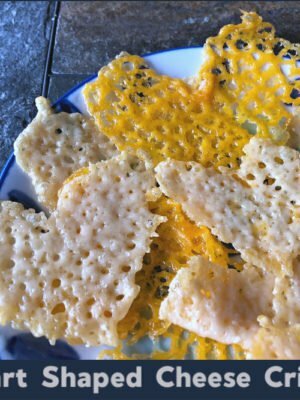 A tip on the Dijon: Measure out the olive oil first, then squeeze the mustard into the same tablespoon to measure -- the leftover coating of oil on the spoon will help it slide right out.